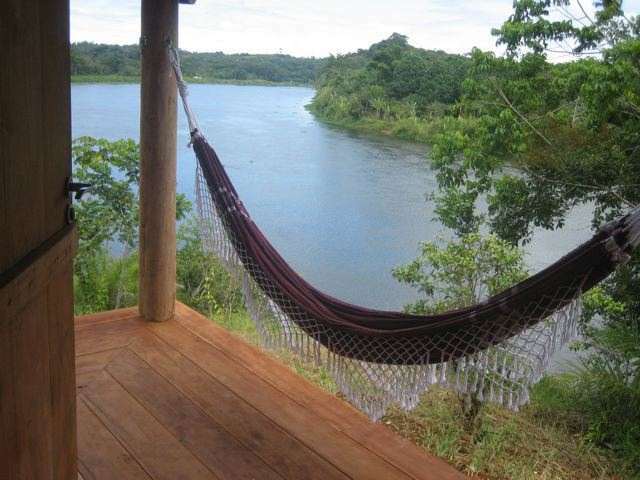 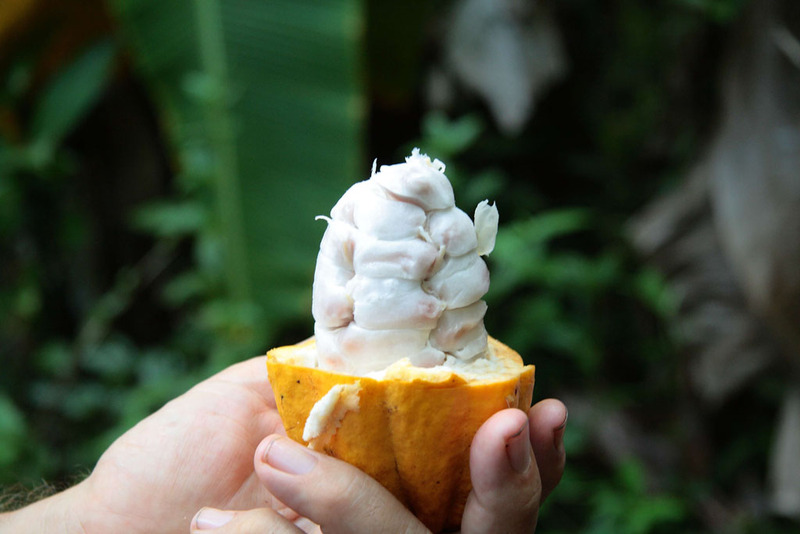 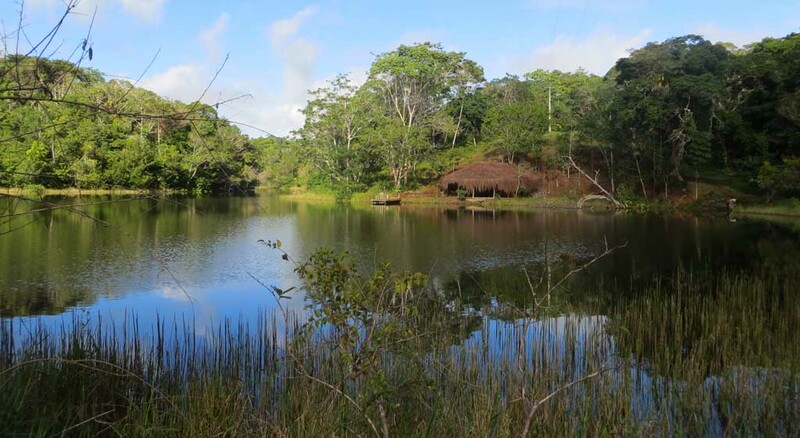 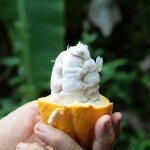 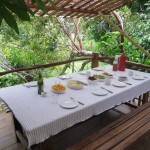 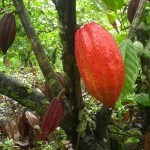 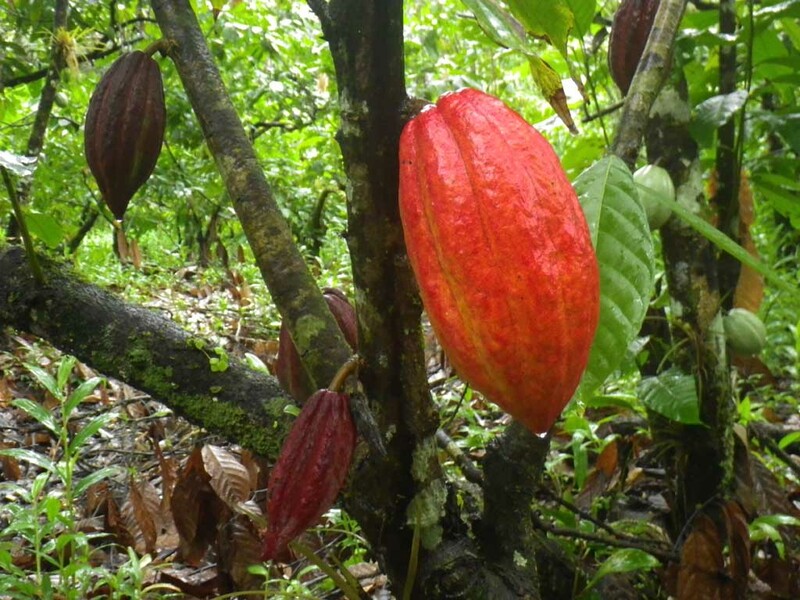 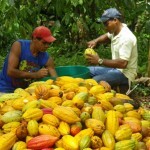 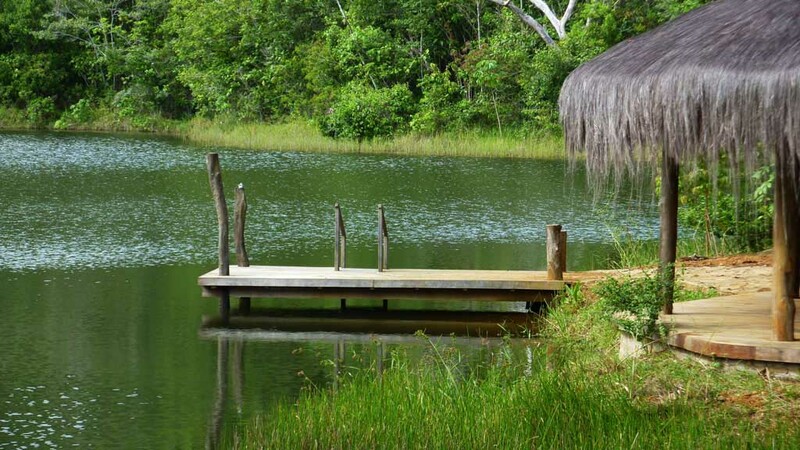 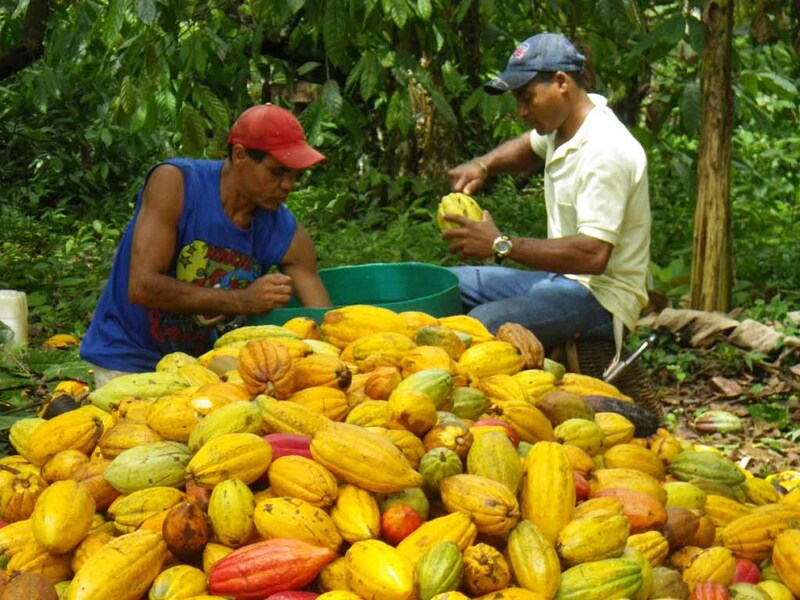 Pedra do Sabia is a cocoa farm, a Private Reserve of Natural Heritage and a place that welcomes guests and groups wishing to experience a reconnection with Nature and with the Self. 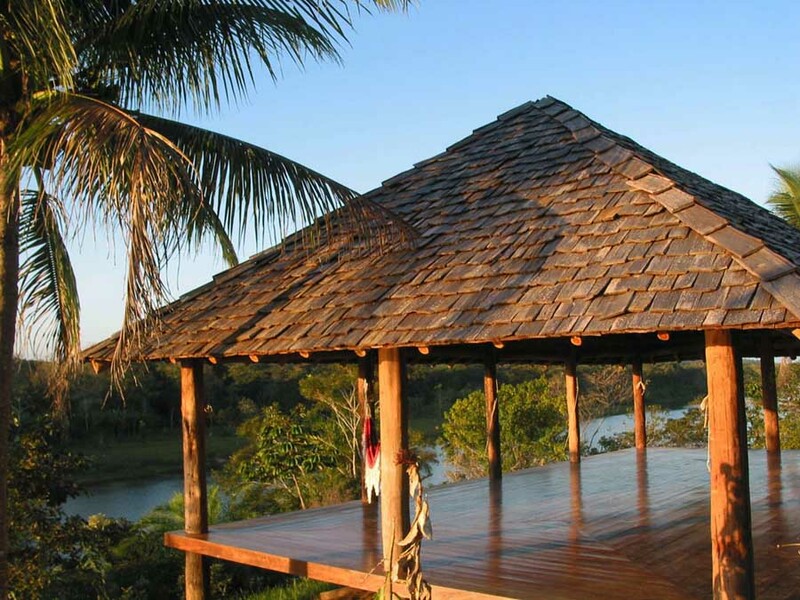 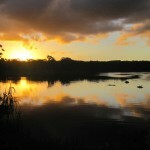 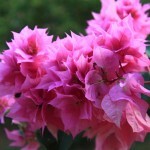 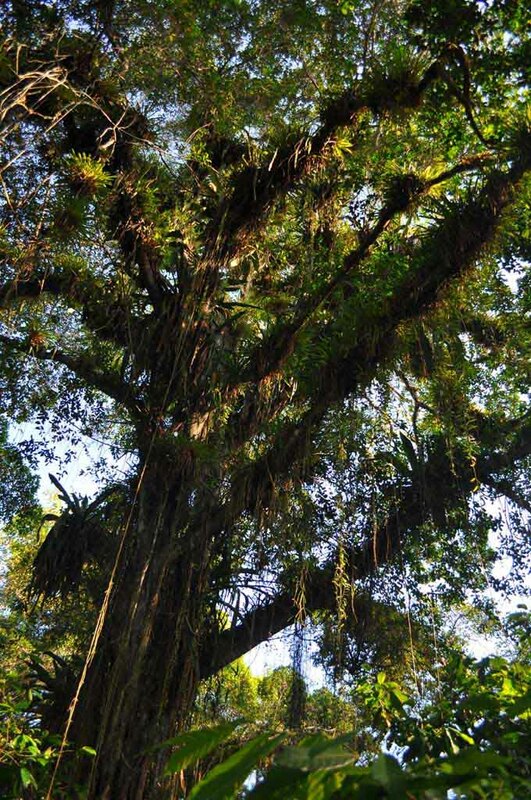 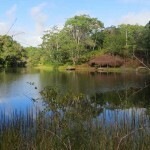 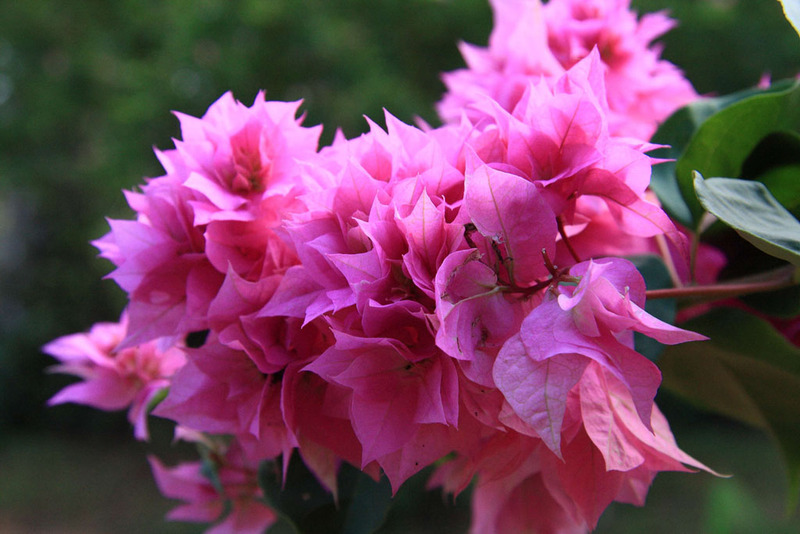 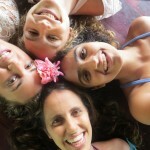 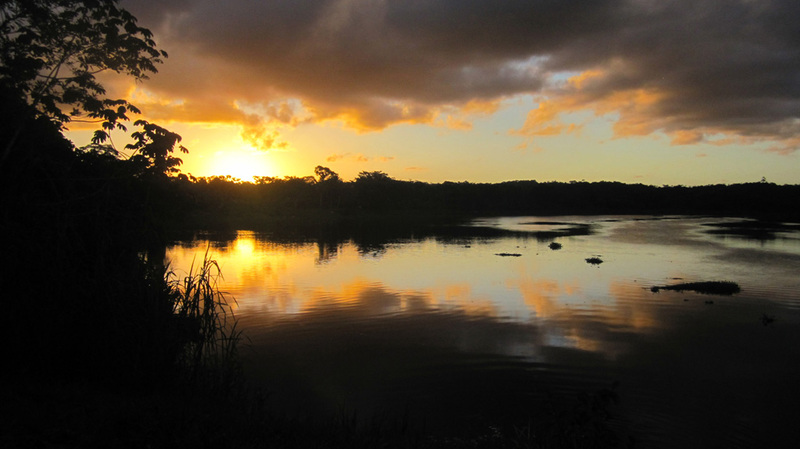 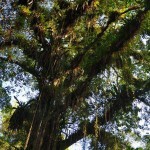 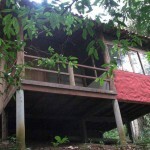 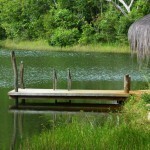 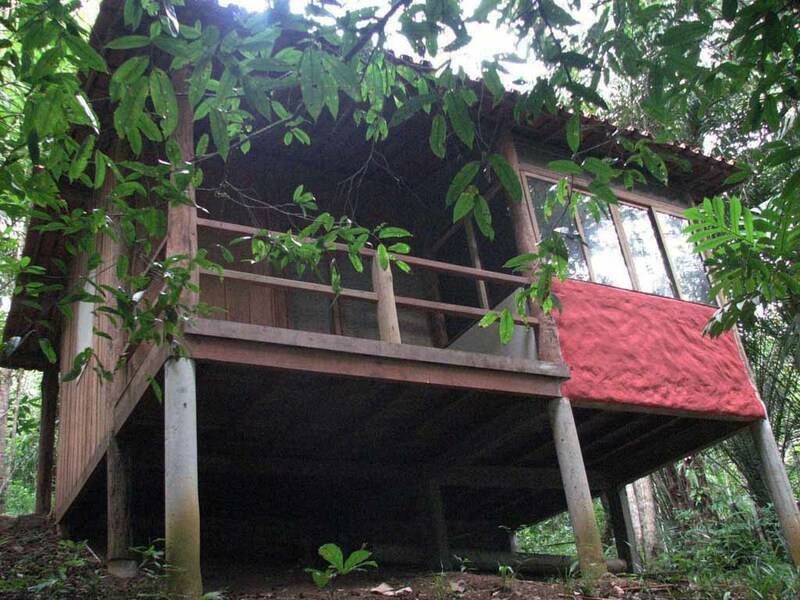 In the heart of the Atlantic Forest, Pedra do Sabiá is an ideal place to rest, relax and develop therapeutic, educational, meditative, physical and artistic techniques. 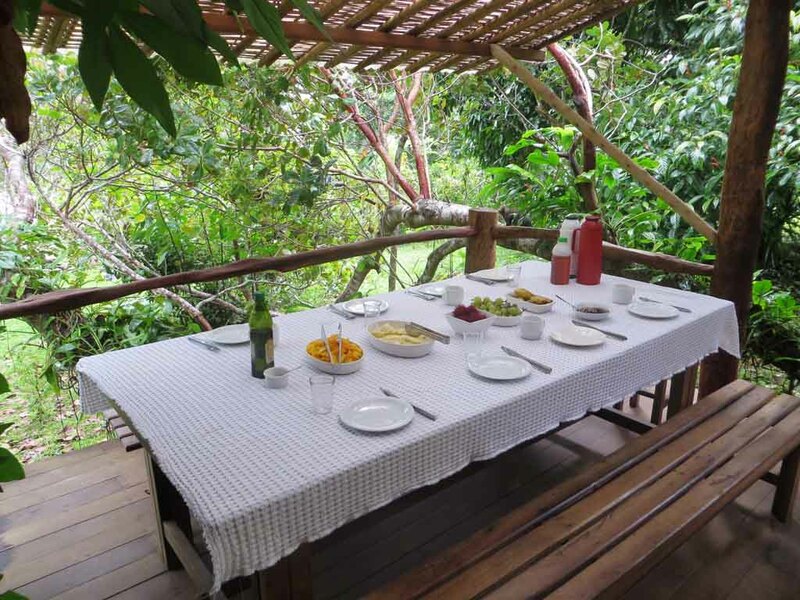 Come share with us special moments along with Nature, by the banks of the Rio de Contas river and enjoy the comfort of our lodgings and the delicious healthy food of the farm. 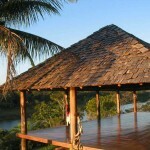 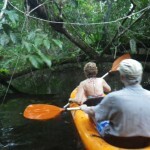 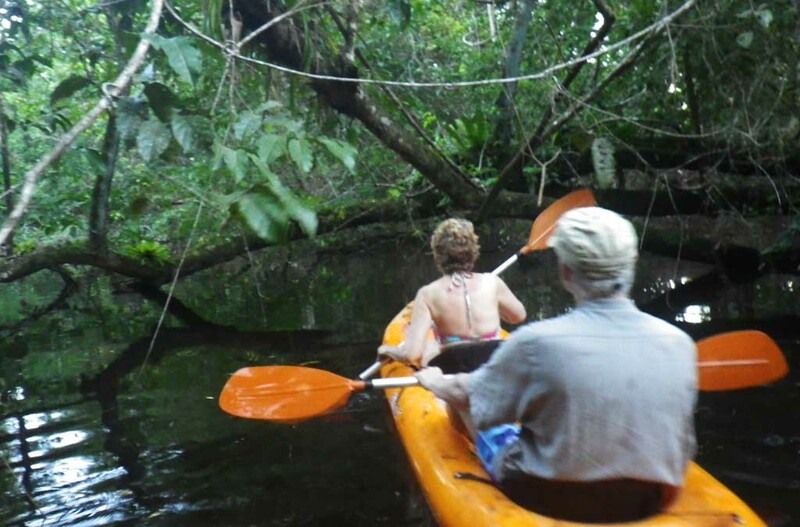 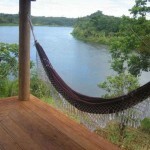 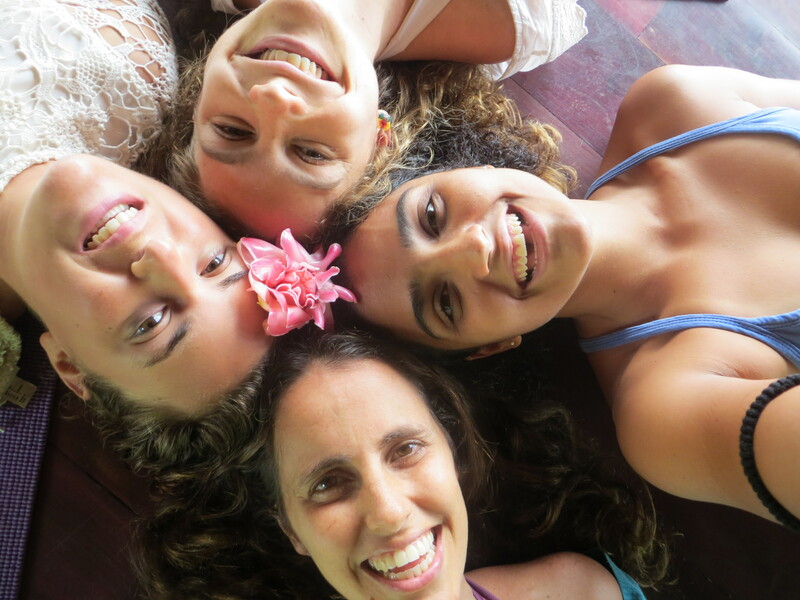 Resting in the Yoga Hall, river side view or kayak excursion to see the sunset on Rio de Contas river (opcional).